Online video now makes up a larger proportion of the web than ever before. Whether it’s serious mini-documentaries, short films or just funny cat videos, the public can’t get enough of them. You may have considered it a fad or a trend before, but in reality, online video can do wonders for your business. It is how you use it, however, that can either make it or break it for you. Online videos are a form of the ever progressive content marketing phenomenon. This is a less aggressive form of regular sales and marketing. Engaging the customer with a short video works much better than asking them to read a lengthy web page. Plus, if your video is entertaining, they are likely to share it on social media too – which means more people see your name. You can make all types of videos that relate to your business, such as how-to’s, behind the scenes videos or even skits. Get your team together to throw some ideas around and see what you can come up with. Just remember that unless you are creating something professional – such as having an event filmed – the video probably shouldn’t be longer than a minute or so. Consumer’s attention spans are shorter than ever these days. Plus, a lot of people tend to scroll through social media looking for videos when they should be doing something else! Shorter videos mean that your customer is more likely to stick around for the duration and also share it with friends. So, you know the do’s and don’ts of online content for your brand – but how and where do you share it? Thankfully, there are a number of online video platforms for you to choose from, which each offer different functions. YouTube is the daddy of all online video sharing websites. Established in 2005 in California, the website now has over 1 billion users. That accounts for one out of every two internet users visiting the website every day. Therefore, it makes complete sense for your company to use YouTube to upload videos to. However, think carefully about the content you put on this particular site. Despite what has been said about short videos, you can get away with slightly longer videos on this website than you can with others. This is because people have usually visited YouTube with the intention of watching a video, rather than simply stumbling upon one. But try not to go over the three-minute mark. 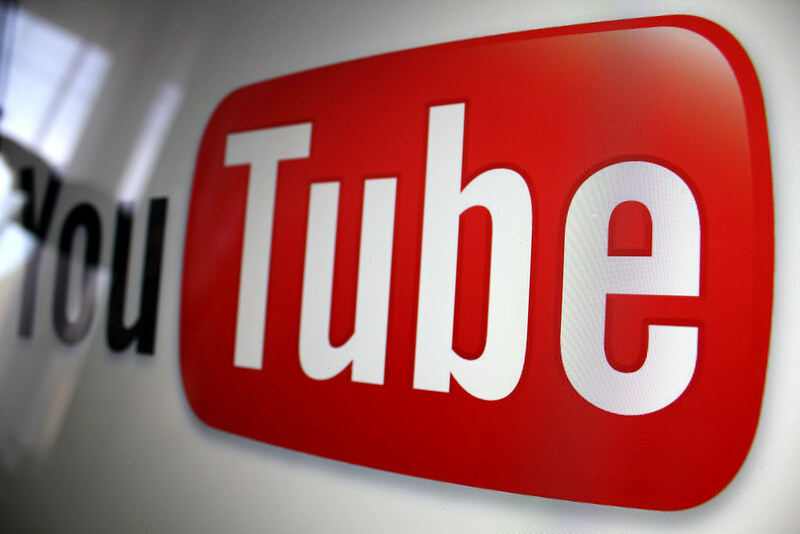 YouTube should be the place where you more serious, brand-orientated content goes on. For example, if your business is to do with hospitality, professionally film an evening in your restaurant. A beautiful montage set to music is professional enough to stand out among the high-quality content that is now taking over YouTube. This same principle also applies to Vimeo. If you have a video you are particularly proud of, make sure to make it synonymous with your company. Speak to a web development team such as Adworkz who will be able to make your website display the video and even play it automatically. Snapchat is a much less formal form of social media than YouTube or Facebook, but it is still worth a mention. Set up a Snapchat account for your company and encourage your customers to add you, if they too have the app. 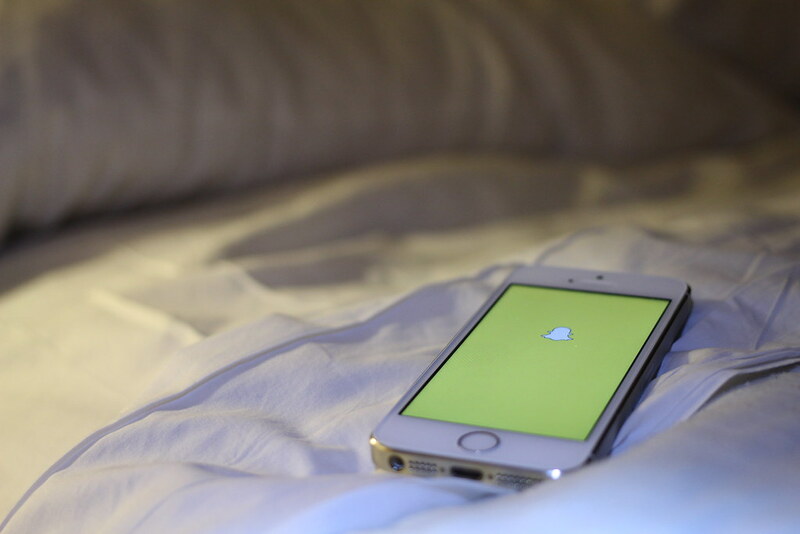 The beauty of Snapchat is that it is easy to share real-time updates with your clients. So, for example, if you are at a business fair, film a bit of the day via Snapchat to let your clients know you are busy. Snapchat also includes location filters, so your clients will be able to see if you are physically near them on any certain day. Just make sure you are filming on a mobile phone with reasonably high camera quality, such as the new iPhone. Although predominantly known for arty landscape shots and pictures of people’s breakfasts, Instagram is also technically a video-sharing website. If you already have a lot of followers, it makes sense to make use of this feature. 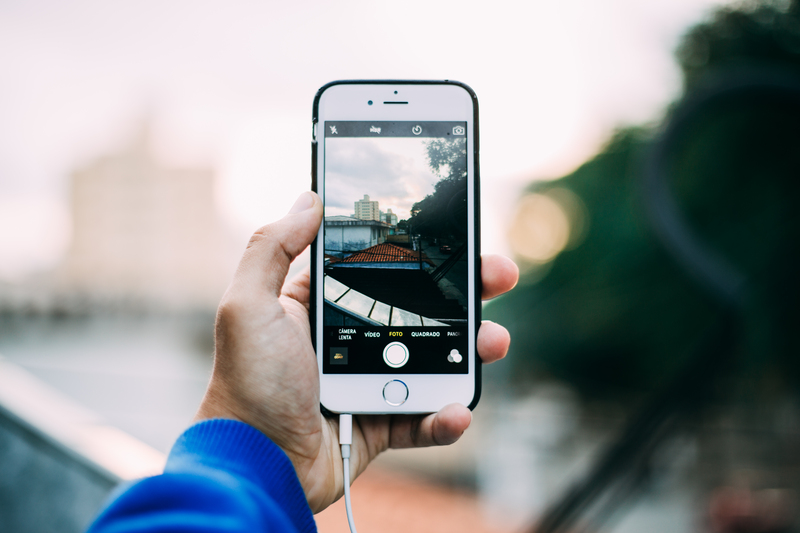 Instagram stories are typically around fifteen seconds long, so use this app to showcase clips of longer videos. Or, use it to share short behind the scenes snippets. Add a filter or the Boomerang feature to make them more visually appealing. Plus, Instagram has also brought out a ‘stories’ feature which heavily imitates Snapchat. This can be a great way to see what other companies are up to and can help you network as well as gain clients. Is It True? Are People Scared To Shop Online?